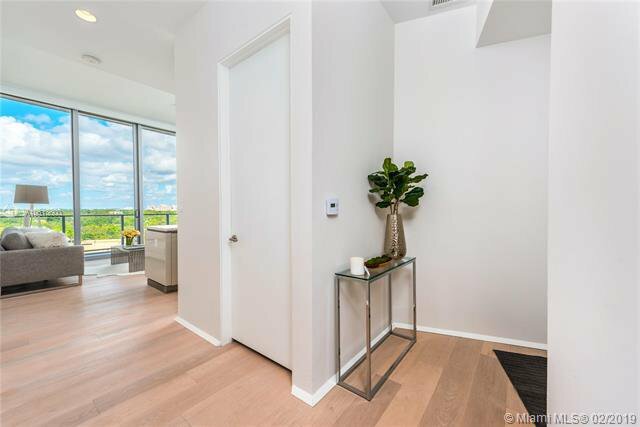 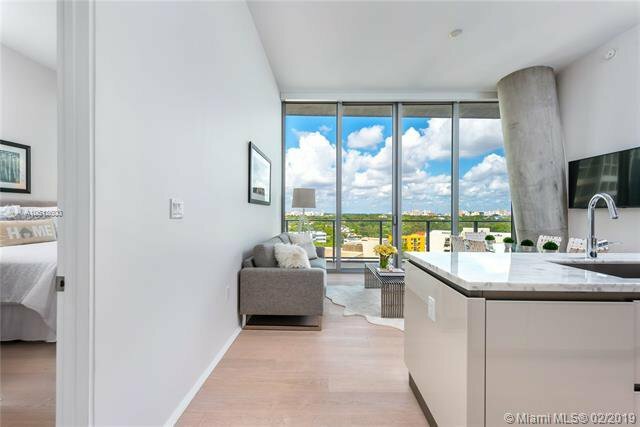 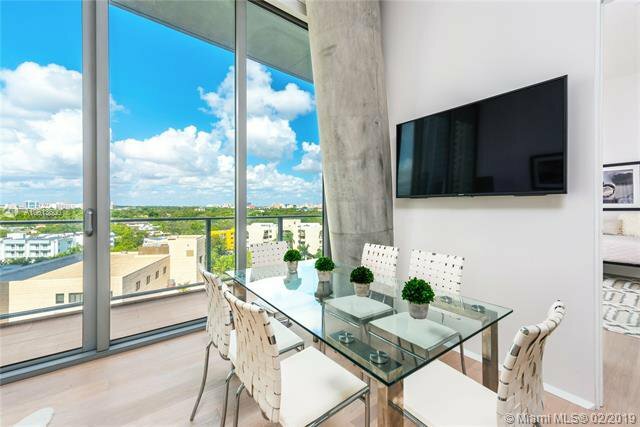 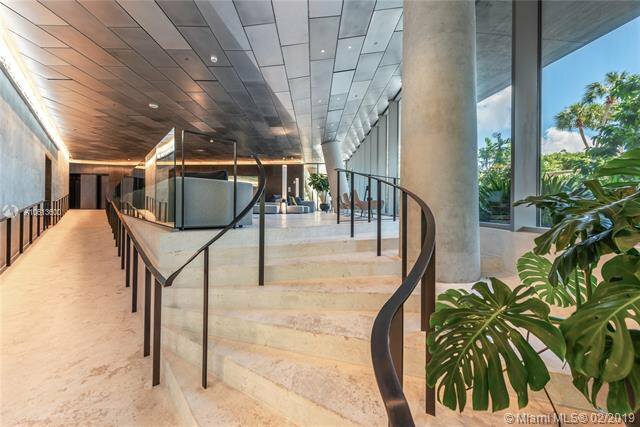 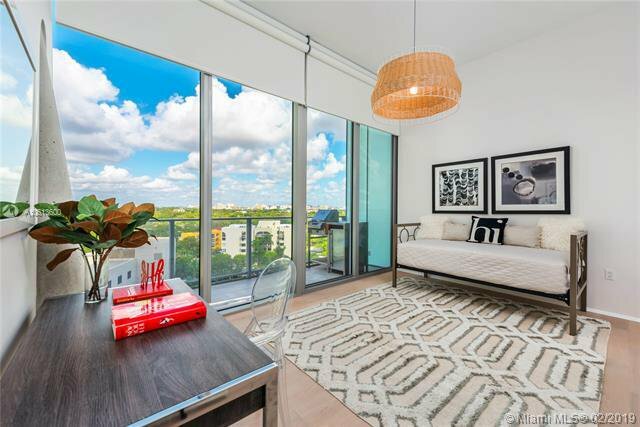 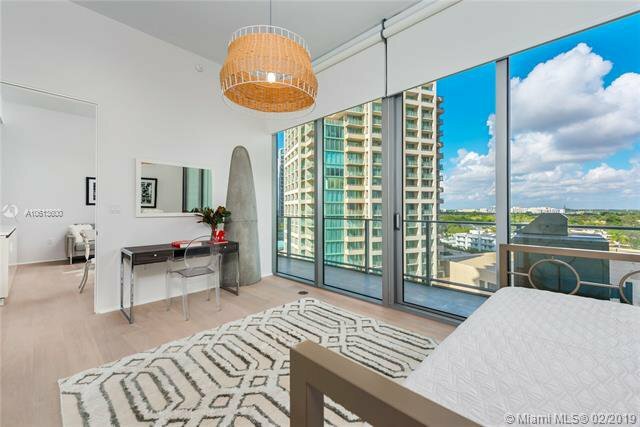 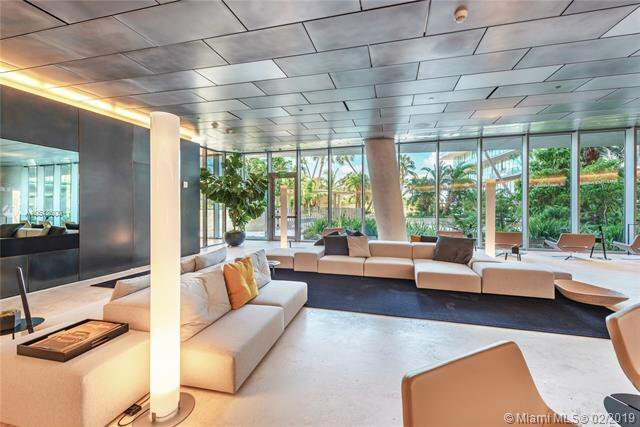 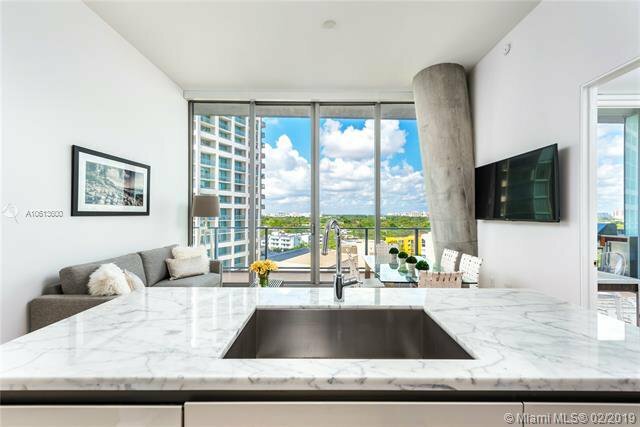 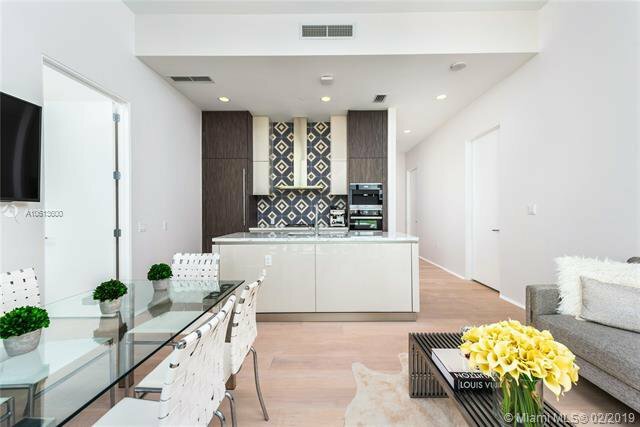 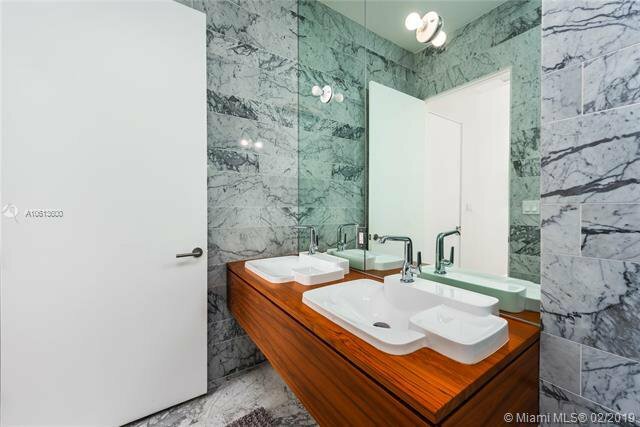 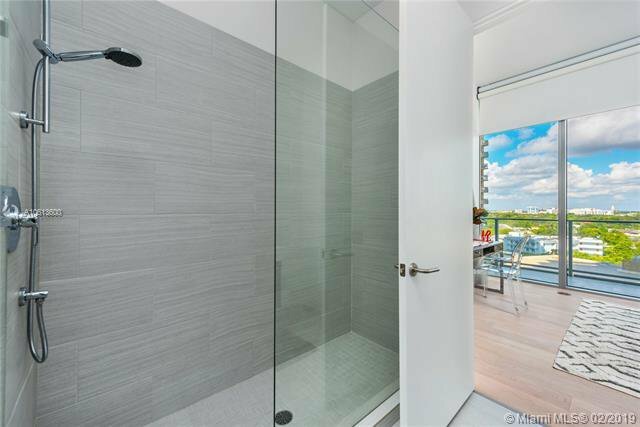 BEST DEAL IN THE BUILDING - 20% below Comparable Units - Unique opportunity to acquire the lowest priced 2 Bedroom, 2.5 Bathroom residence at Grove at Grand Bay, designed by renowned architect Bjarke Ingles and located in the heart of Coconut Grove. 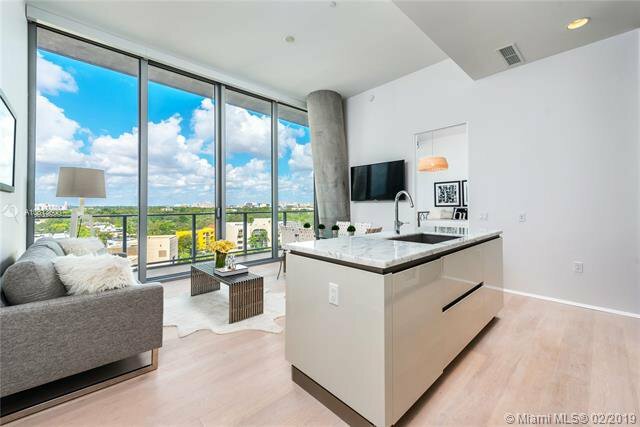 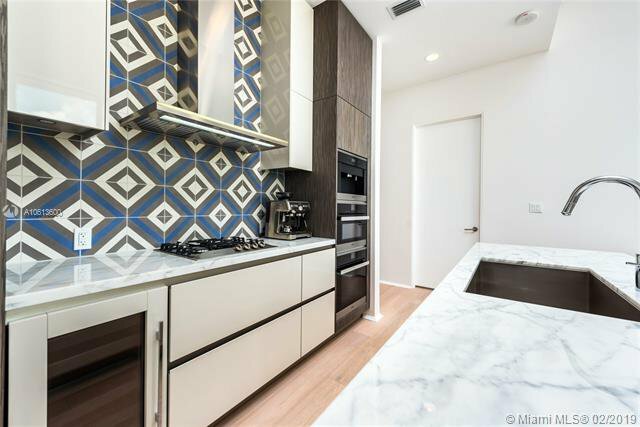 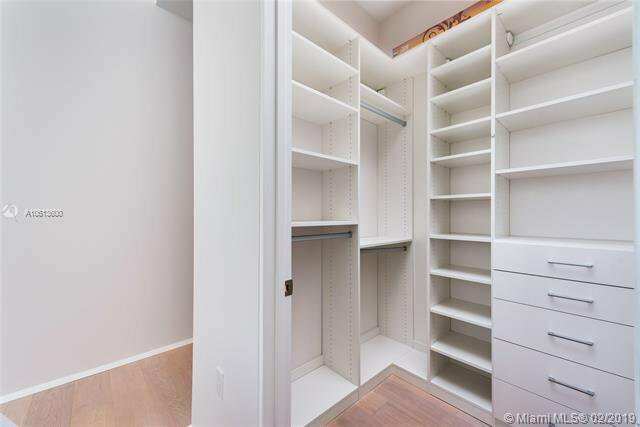 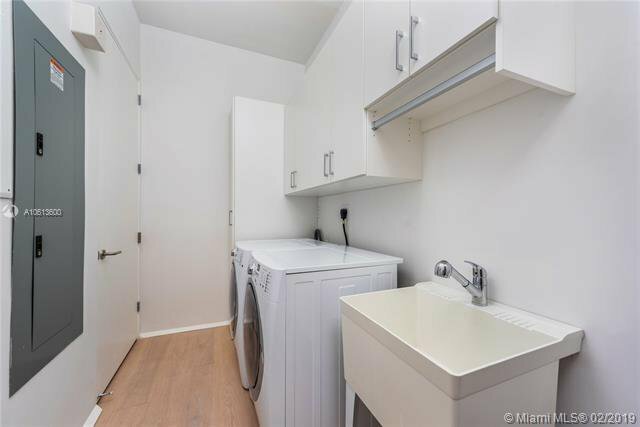 The residence boasts private elevator access, open living space, kitchen featuring Miele appliances with gas range, wine fridge and espresso machine, 12 Ft ceilings, wood floors, built-out closets & electric shades in all rooms. 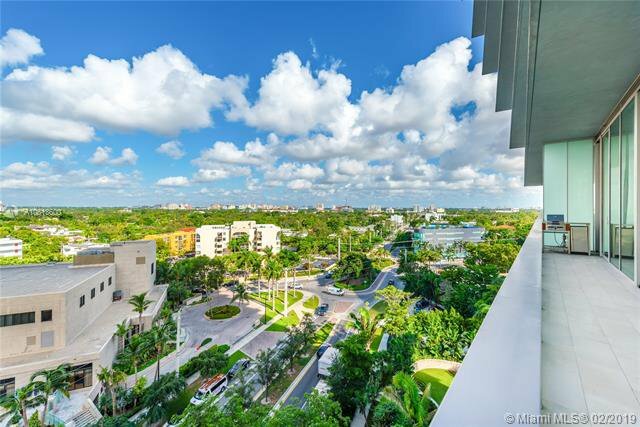 The exclusive complex features just 85 total units, spa & fitness center, roof-top pools, spinning studio, a private restaurant.